A little pop of color can make all the difference. Taking a grapevine wreath from bland to eye catching was the goal I set. 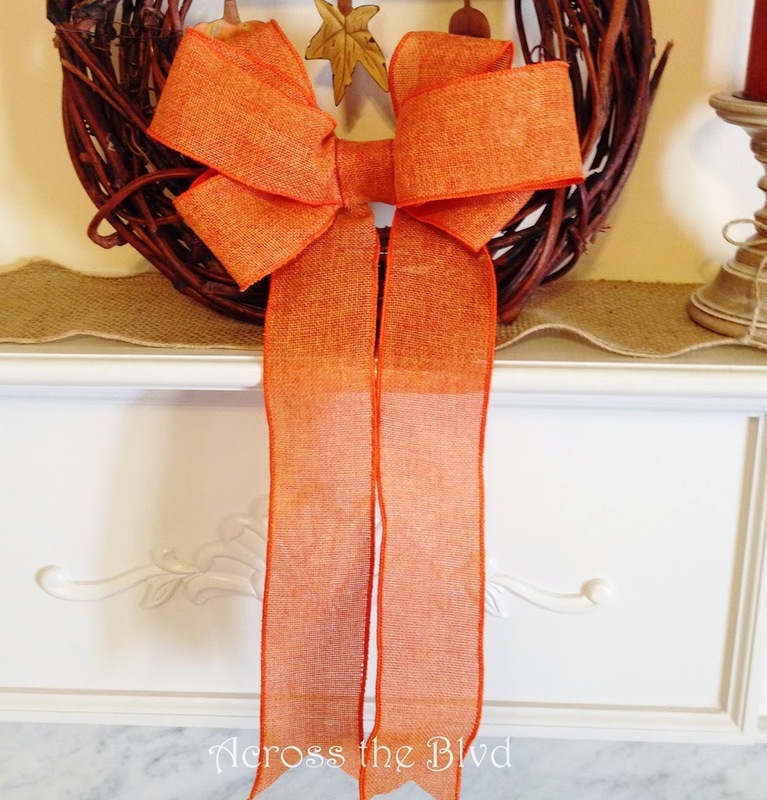 I was trying to decide on decor for my autumn mantel and I knew I wanted to use this grapevine wreath. Deciding how to take the look up a few notches was the fun part. I’ve mentioned bow making a couple of times in earlier posts, but haven’t given my own step by step directions. Time to change that. I know tons of people can make beautiful bows. Until recently, I was not one of them! 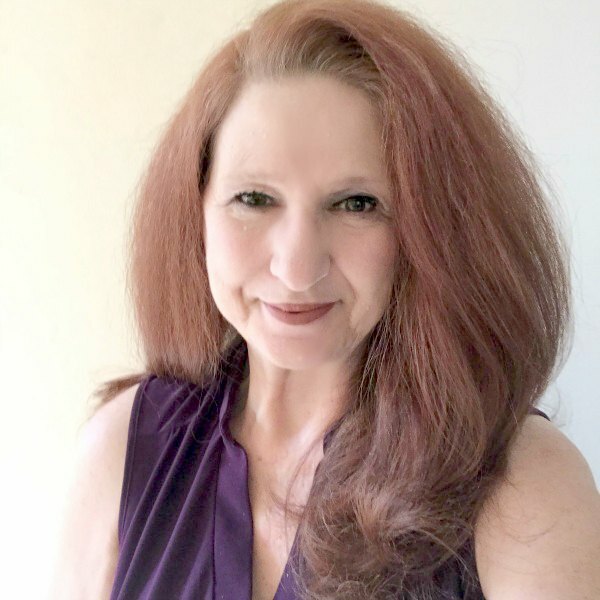 Trial and error often gave way to frustration. I’ve read a ton of tutorials on how to make a pretty bow, some worked better than others. 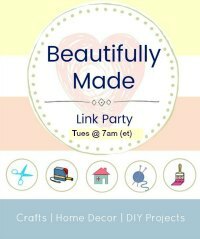 I took bits and pieces from various tutorials and found a method that works for me. Once I got the hang of this particular method, I’ve been successful. Sometimes I add more ribbon layers to to give it more volume and that means changing up some of the measurements. 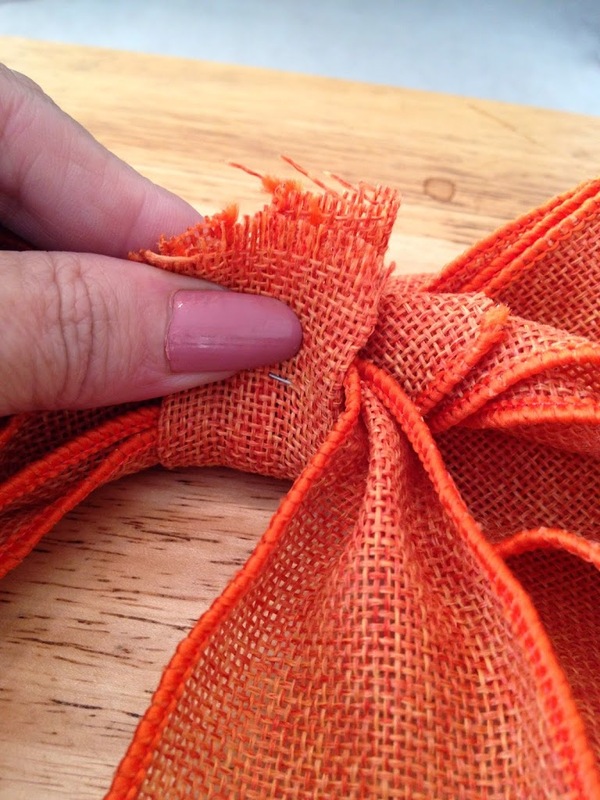 The basic method is the same no matter how big you want to make the bow. Begin with wired ribbon. 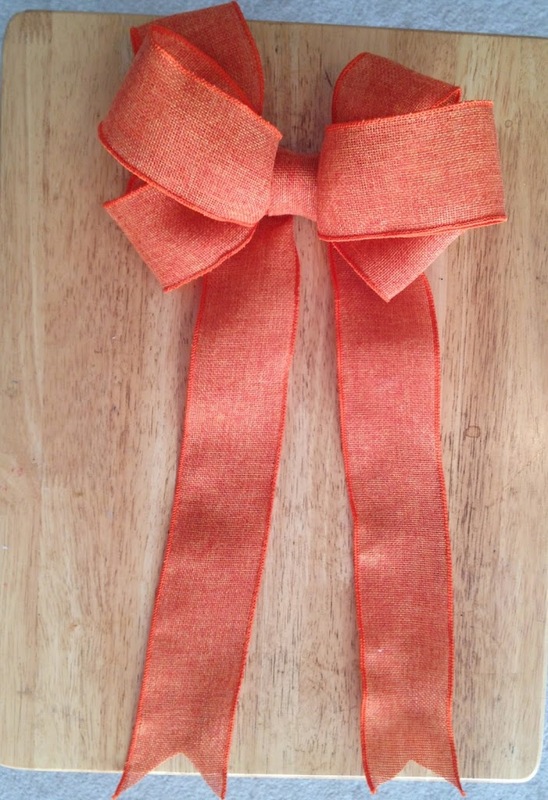 I used burlap for this bow, but I’ve used lots of fabric ribbon as long as it is wired. 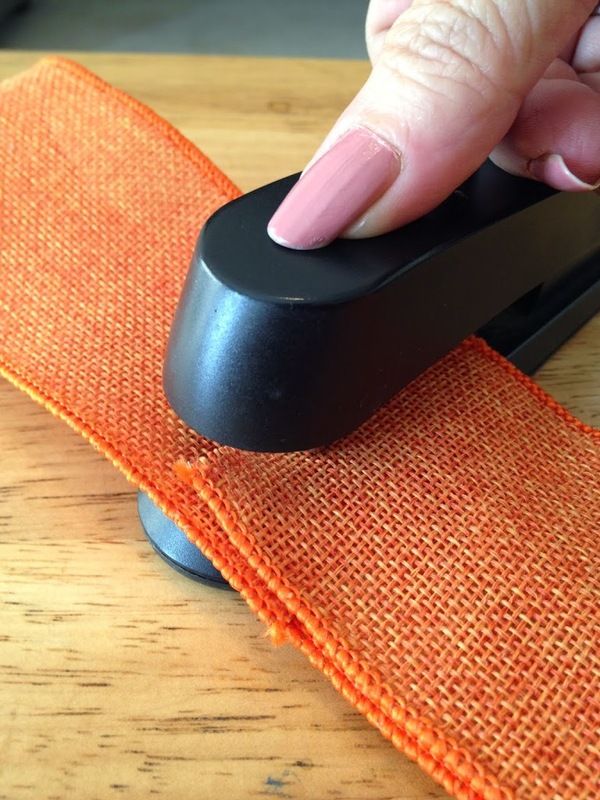 Measure and cut the length for each strip. Measurement really does matter for this in order to get a well balanced look. For this bow, I used 108 inches. 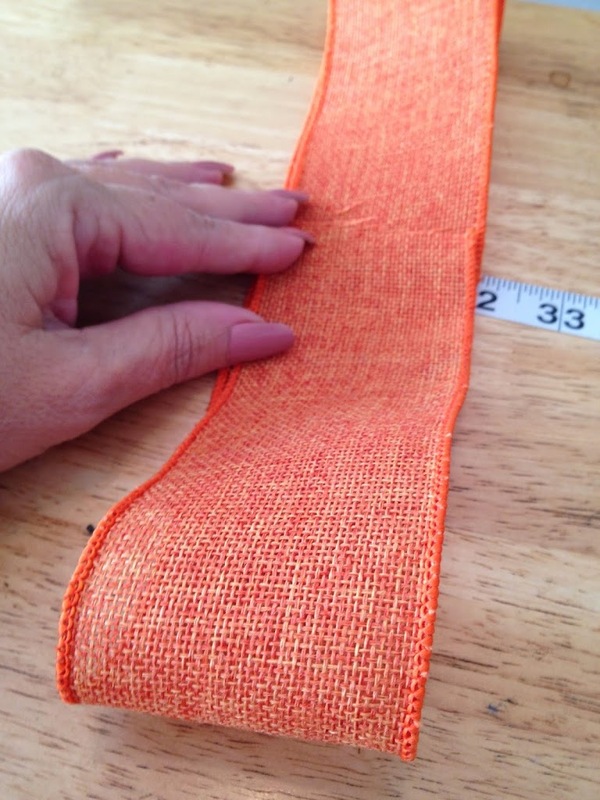 Fold each side of the 8″ strip lengthwise to the center. Find the center point of the 24″ strip and bring each end to the center. Overlap just a little bit. 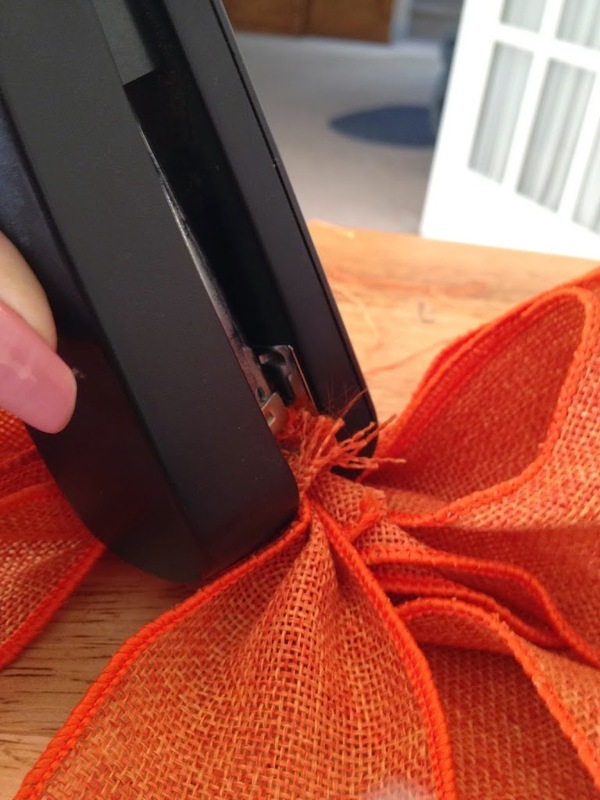 Staple through both layers of ribbon. Repeat this for the 20″ strips. Find the center point of the 36″ strip. Make an accordion fold in the center of about three inches long. Hold it together tightly and staple. Place the 8″ strip, stapled side up on flat surface. Place the 24′ strip as shown. Place the 20″ strips in an X over the top. Place the 36″ strip near the bottom of the 8″ strip. All of these pieces are staple side up. The staples won’t show when you’re finished. 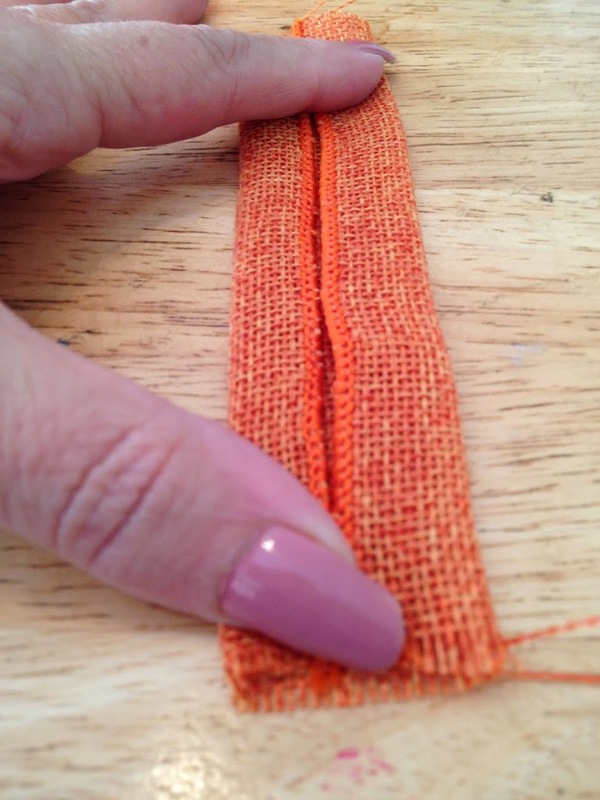 Pinch the 8″ strip around the other strips. Hold it tightly and staple together. With burlap, it takes two staples. 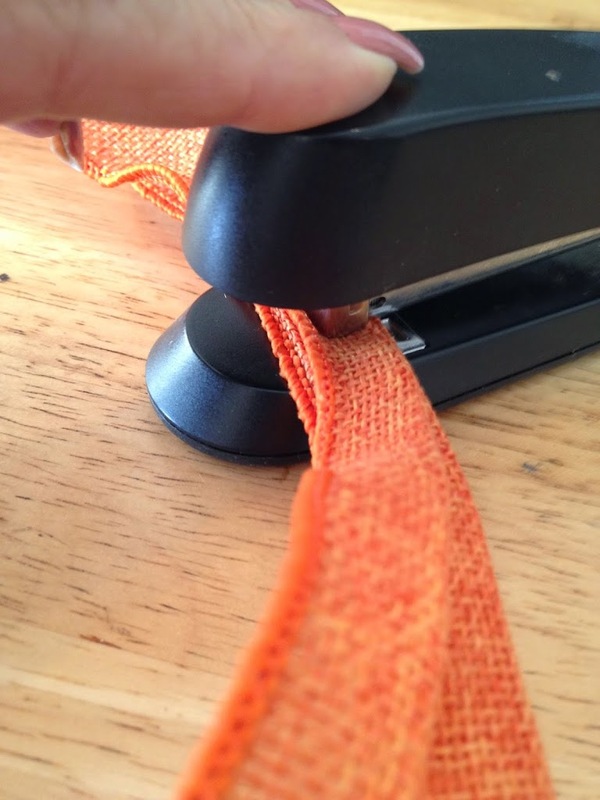 Adjust the loops by gently tugging on them to get the placement you want. Puff the loops out to give it a full, rounded look. 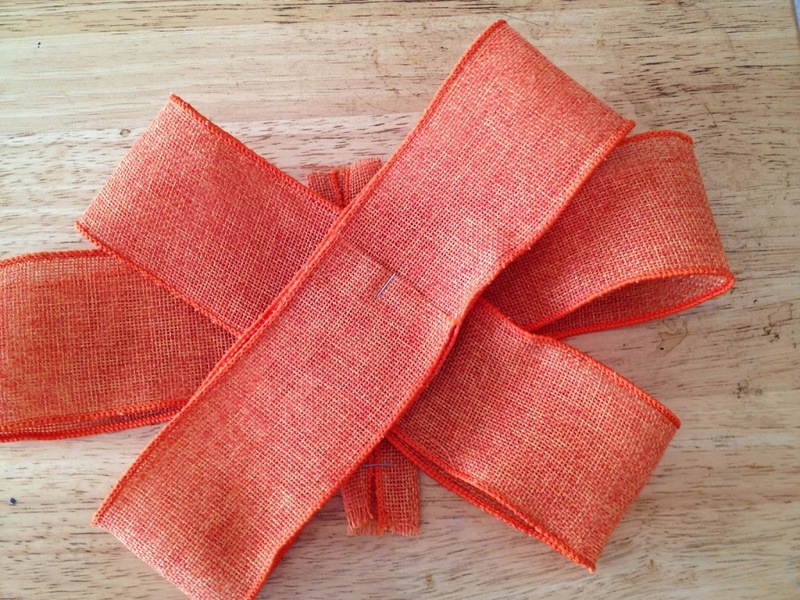 When using fabrics other than burlap, you can easily add more strips to give it an even fuller look. Lots of burlap makes it too thick for a regular stapler to go through. 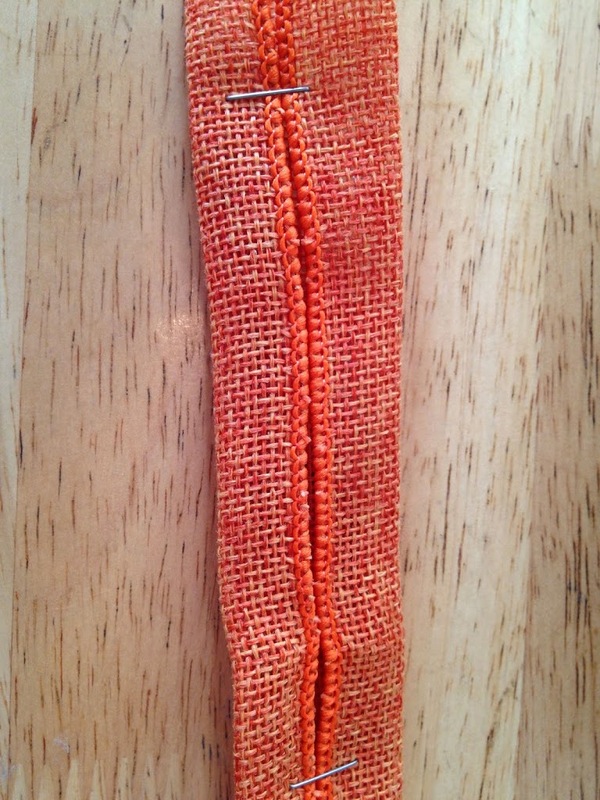 A tip about fraying burlap~ When I cut the tail of the ribbon, often it begins to fray. To stop this, I hold the ribbon just above a little tea candle. 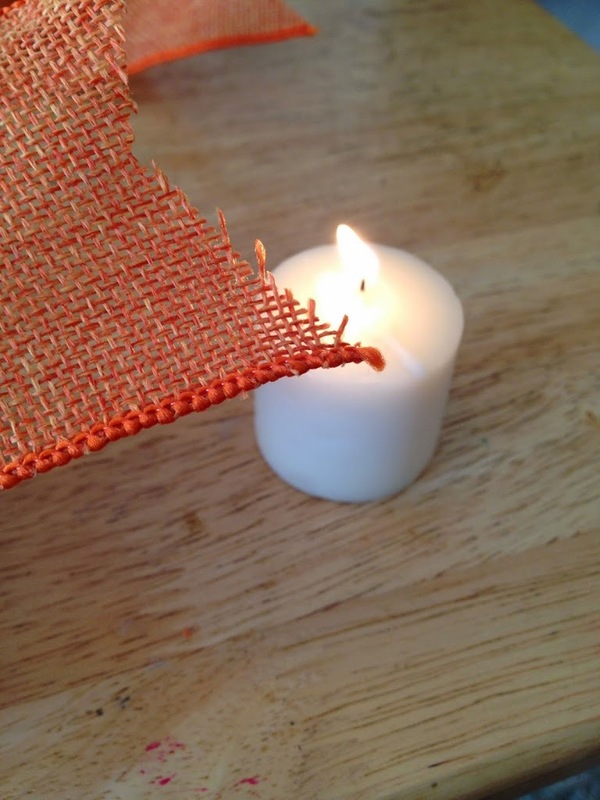 Just make sure that the flame doesn’t touch the fabric. The heat will do the trick. It only takes a few minutes to create this and it comes out just right every time. 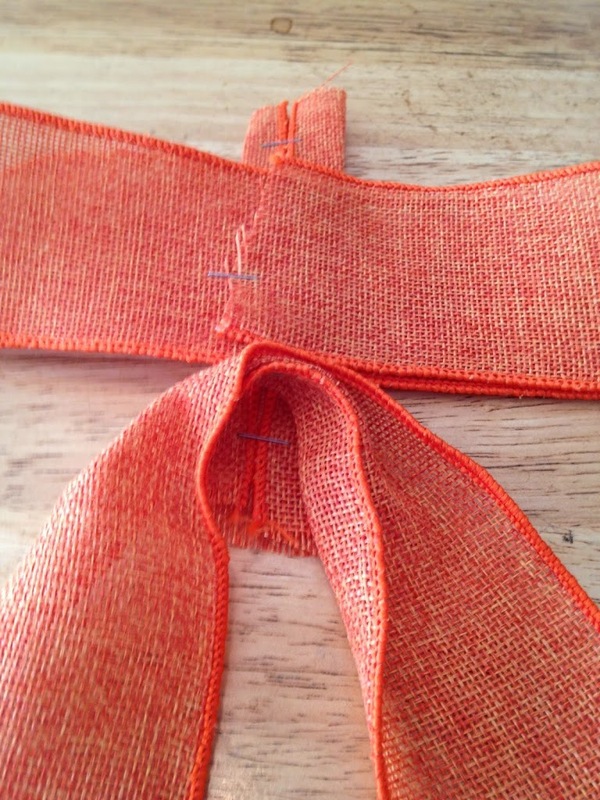 To make smaller bows, just adjust the length of the strips, making sure to keep it balanced. I’ve done smaller ones for gifts and they can add a really special touch to the wrapping. And just think of how pretty packages under a Christmas tree would look with these! Now, back to my grapevine wreath. I think this bow goes great with the wreath. 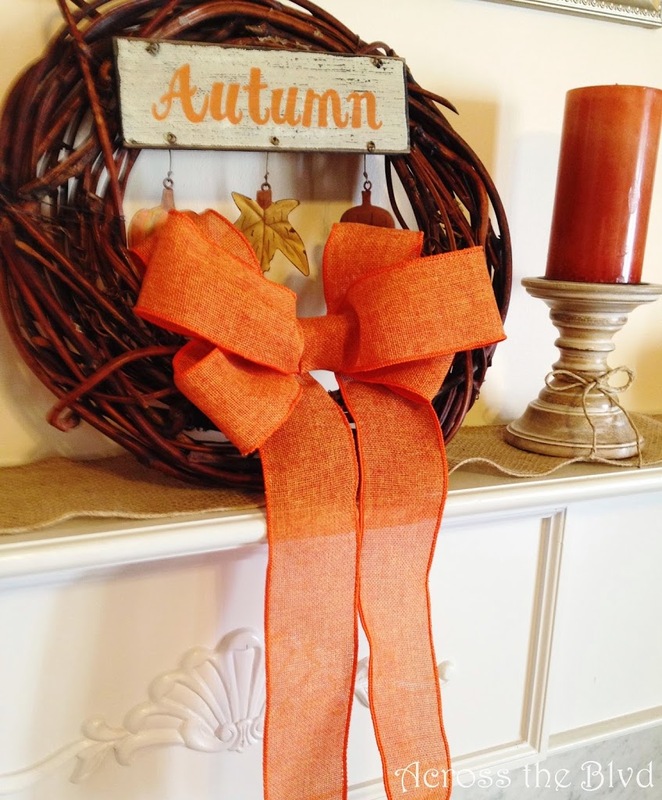 I added a little autumn hanger that I got for 50% off at JoAnn’s Fabrics. 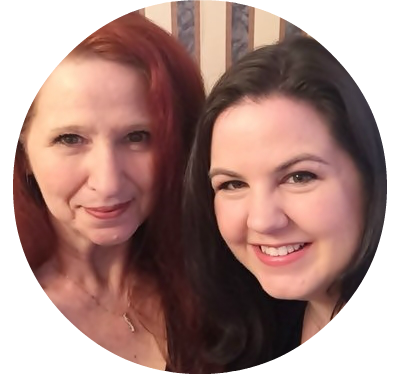 It’s going to have the center spot on my mantel this autumn. It’s close enough to fall to begin decorating for it, don’t you think?